Mallory’s home in Leesburg, VA gets surrounded by agents. Records show he paid $1,156,000 for the home in 2005. 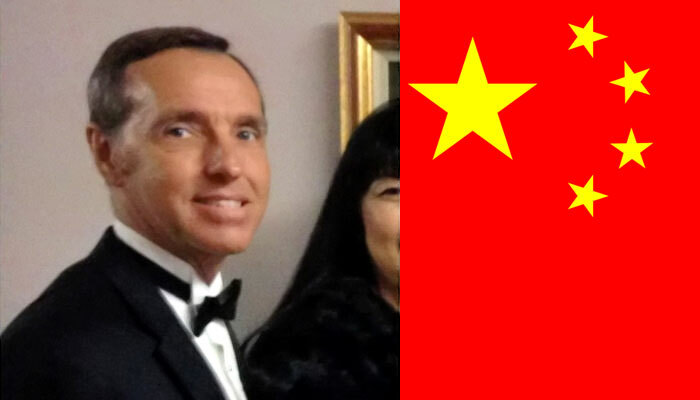 Kevin Patrick Mallory, 60, of Leesburg, Virginia, made his initial appearance in federal court today on charges that he transmitted Top Secret and Secret documents to an agent of the People’s Republic of China. According to the affidavit in support of the criminal complaint, Mallory, travelled to Shanghai in March and April 2017 and met with an individual (PRC1), who he believed was working for the People’s Republic of China Intelligence Service (PRCIS). “The conduct alleged in this complaint is serious, and these charges should send a message to anyone who would consider violating the public’s trust and compromising our national security by disclosing classified information.” — Dana J. Boente, Acting Assistant Attorney General for National Security and the U.S. Attorney for the Eastern District of Virginia. Mallory told FBI agents he travelled to Shanghai separately in March and April to meet with PRC1 and PRC1’s boss. After Mallory consented to a review of a device he had been using to communicate with PRC1, FBI viewed a message from Mallory to PRC1 in which Mallory stated that he had blacked out security classification markings on documents transmitted to PRC1. Analysis of the device also revealed a handwritten index describing eight different documents. Four of the eight documents listed in the index were found stored on the device, with three containing classified information pertaining to the same U.S. government agency. One of those documents was classified TOP SECRET, while the remaining two documents were classified SECRET. Mallory, a self-employed consultant with GlobalEx LLC, is a U.S. citizen who speaks fluent Mandarin Chinese. 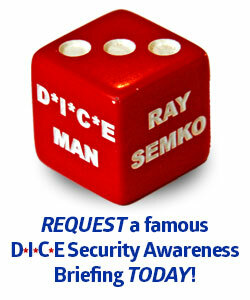 He has held numerous positions with various government agencies and several defense contractors. As required for his various government positions, Mallory obtained a Top Secret security clearance, which was active during various assignments during his career. Mallory’s security clearance was terminated in October 2012 when he left government service. Mallory was arrested this morning and is charged with gathering or delivering defense information to aid a foreign government, and making material false statements. If convicted, Mallory faces a maximum sentence of life in prison. The maximum statutory sentence is prescribed by Congress and is provided here for informational purposes. 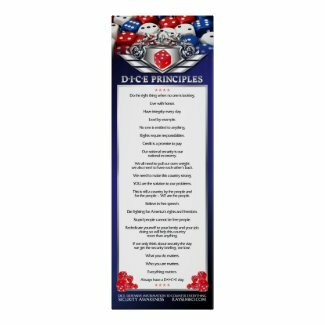 If convicted of any offense, the sentencing of the defendant will be determined by the court based on the advisory Sentencing Guidelines and other statutory factors. A former CIA officer sold top secret and other classified documents to Chinese intelligence officials, according to charges filed Thursday in Alexandria federal court. . .
. . . Although the primary government agency in question is not named, two government officials confirm that Mallory worked for the CIA. Prosecutors say Mallory sent three documents containing classified information, one of which was labeled top secret, to a Chinese intelligence operative in May. “Your object is to gain information, and my object is to be paid for it,” Mallory wrote to the Chinese contact at around the same time, according to an affidavit from FBI agent Stephen Green filed in federal court. Mallory allegedly added that he would “bring the remainder of the documents” on a June trip. “My current object is to make sure your security (sic) and try to reimburse you,” the operative allegedly replied. The CIA declined to comment Thursday. 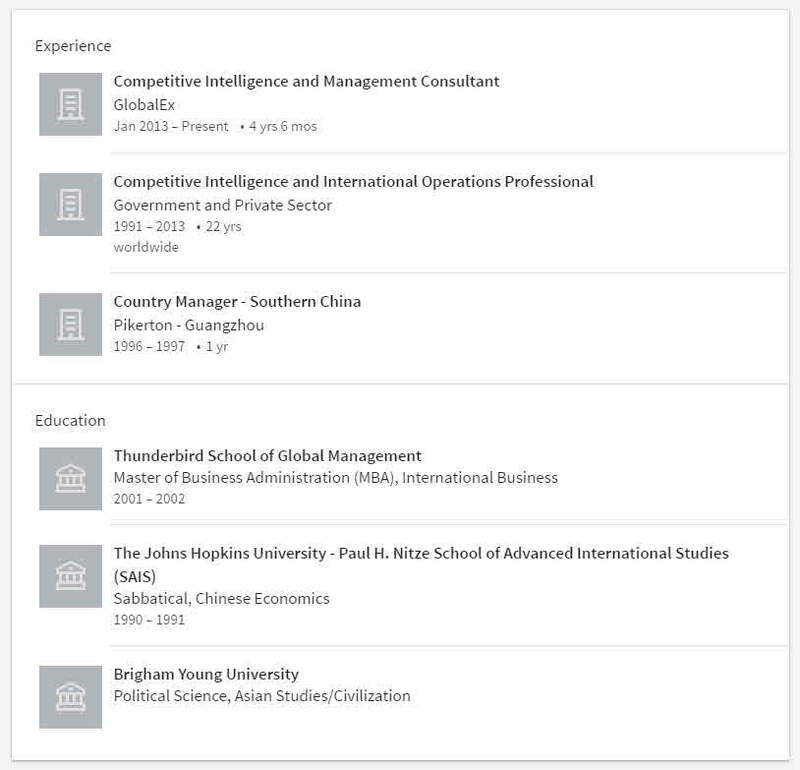 According to the affidavit, Mallory told FBI agents in May that he had been contacted in February on a social media site by a recruiter for a Chinese think tank, the Shanghai Academy of Social Sciences. He spoke on the phone with the recruiter and was then introduced to a potential client, whom he traveled to Shanghai to meet in both March and April. In March, Mallory allegedly reached out to several former CIA coworkers and asked for help getting in touch with a specific department. He told one employee that he believed the people he had met with were working for Chinese intelligence, according to Green. He allegedly also said he had been given a device to communicate securely with the Chinese agent and been taught how to use it. . . .
. . . . Between 1990 and 2012 Mallory was stationed in Iraq, China and Taiwan; he is fluent in Mandarin Chinese. He founded a consulting company, GlobalEx, in 2010. He attended Brigham Young University and then served in the military. He also served in active army deployments in more recent years. Charlie Sherrod, a friend and former financial advisor, was shocked by the arrest and charges. A former State Department diplomatic security officer and military contractor was charged with conducting espionage for China after F.B.I. agents found top-secret documents and apparently incriminating messages on a communications device he brought back from Shanghai, the Justice Department said on Thursday. The man, Kevin Patrick Mallory, 60, of Leesburg, Va., made his initial appearance in Federal District Court in Alexandria, the department said. He is also charged with lying to federal investigators. . . .
. . . In April, it said, Mr. Mallory was returning from a trip to Shanghai when a Customs and Border Protection search of his carry-on luggage revealed that he was bringing $16,500 in undeclared cash into the United States. A Virginia man arrested Thursday for passing top secret defense information to Chinese intelligence agents in Shanghai faces a possible sentence of life in prison, the Justice Department said. Kevin Patrick Mallory, 60, turned over the material during trips to Shanghai in March and April, when he met with two Chinese agents, the department said in a statement. Mallory worked from 1987 to 1990 as a special agent for the State Department Diplomatic Security Service, then went on to “various government agencies” before leaving government in 2012, a criminal complaint said. During much of his career, which included stints in Iraq, China and Taiwan, Mallory held a top-secret security clearance, the complaint said. Mallory told the FBI that the Chinese agents paid him $10,000 in March and $15,000 in April during the two trips to Shanghai, and encouraged him to get back into U.S. government service, where he would have access to more secret documents, it said. The complaint did not specify when counter-intelligence agents first began to suspect Mallory, a fluent Mandarin speaker, of espionage. But when Mallory landed at O’Hare Airport in Chicago April 21 after a trip to Shanghai, he told customs agents that he worked as a consultant for GlobalEx, a company he said he founded in 2010. He said he had met someone in China through a contact at his church. Manager of major world-wide program targeted to promote business development and operations in the International Marketplace. Significant domestic and international experience in Joint Ventures, operations, and competitive market intelligence, management procedures and systems. Accountability SME for internal IG Audit Team. Extensive international experience in Negotiation, Competitive and Business Intelligence, Anti-Corruption Discovery and Mitigation, Customer Relationship Development and Management with demonstrated functional expertise in market entry development. Experienced in Intellectual Property Rights in China with due diligence experience in Asia and the Middle-East. Specialized experience in International (developing economies) Business Management, operations and analysis. General Manager for major security firm in China. Broad base knowledge and experience in application of specialized physical and security standards and development of Building Projects. Seeking challenging opportunity in an organization with multi-site, broad-spectrum business development and operations management requirements that require creative solutions in implementation of long-term positive results. Multiple academic and professional educational qualifications and degrees; fluent in Mandarin-Chinese and working capabilities several other languages and cultures.